Moe Dubilier was declared ineligible midway through his senior year at John Marshall University in Jersey City. A few weeks later, he signed to play with the Jersey Reds in the American Basketball League, but went scoreless in a handful of late season games. When no ABL team expressed interest in signing him for the following season (1936-37) Dubilier signed with Detroit in the Midwest Basketball Conference. He enjoyed a fine season in his new surroundings until the Michigan club ceased operation in late January. Dublier signed with a minor league team in Nanticoke (Pa) where he scored a league-leading 11.6 points per game. Dubilier reentered the ABL with Kingston during the 1937-38 season. 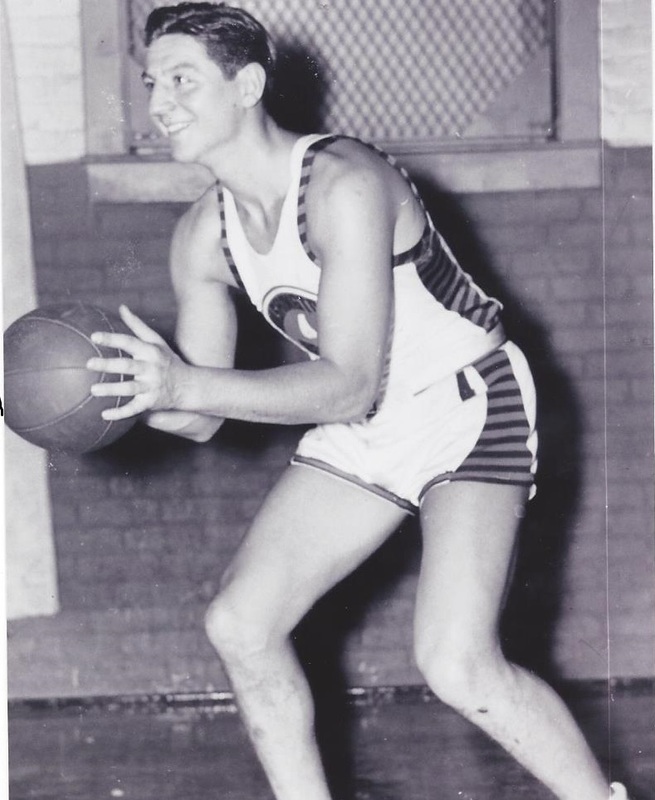 By his second full ABL season (1938-39) Dubilier had destroyed any doubts about his place in pro basketball when he finished second in league scoring. He remained among the scoring scorers and best rebounders for the remaining ten years of his pro career.